STOCKTON, Calif. (September 5, 2017) – The Port of Stockton has received two 2017 Environmental Enhancement Awards from the American Association of Port Authorities (AAPA). The Port received the 2017 Environmental Enhancement Award for its work on the Antioch Dunes Restoration Project, and it received the 2017 Stakeholder Education, Awareness and Involvement Award for its Barn Owl Nest Boxes program. The 2017 Environmental Improvement Awards will be formally presented at the AAPA Awards Luncheon to be held October 4 in Long Beach, California. 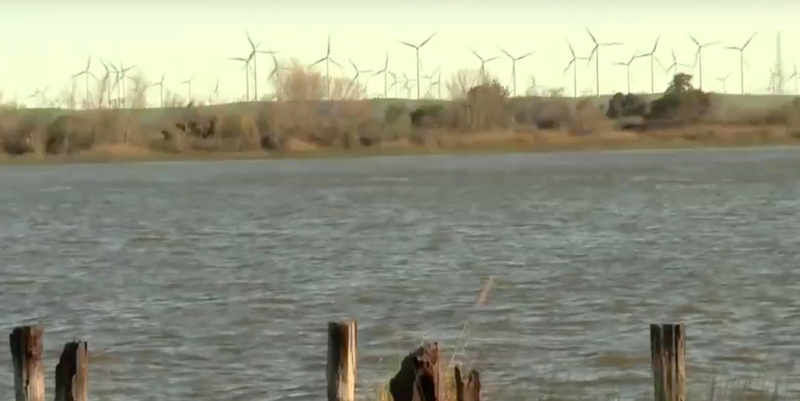 The Antioch Dunes Restoration Project is a joint initiative between the Port of Stockton and the U.S. Fish and Wildlife Service to restore the Antioch Dunes National Wildlife Refuge. The project was established in 1980 specifically to preserve the Contra Costa Wallflower, the Antioch Dunes Evening Primrose, and Lange’s Metalmark Butterfly, all of which are classified as endangered species. The Antioch Dunes are at the junction of the Sacramento and San Joaquin Rivers, which is the major shipping channel for the Port of Stockton. Over time, the large sand dunes that formed the unique Antioch Dunes habitat disappeared as sand was removed for construction materials and other uses, so the Restoration Project was initiated to restore the dunes. 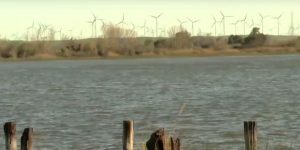 The Port of Stockton has been working with the Army Corps of Engineers to repurpose sediment removed from the San Joaquin River bed to restore the dunes. Every year, the Port of Stockton has to dredge the channel to accommodate shipping. That dredged sand is ideal for restoring the Antioch Dunes so dredged material is being used to rebuild the sand dunes along the San Joaquin River. 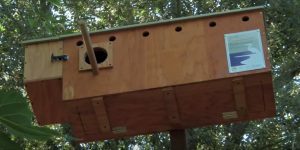 The Port of Stockton’s entry for its Barn Owl Nest Box Program also received the highest score from the AAPA judges for the Stakeholder Education, Awareness, and Involvement Award. Since 2006, the Port of Stockton has erected 16 owl nest boxes around the Port to help increase the barn owl population. Barn owls are an important element of the region’s ecosystem since the owls control the rodent population, which reduces the use of pesticides and protects the levees from erosion due to burrowing. 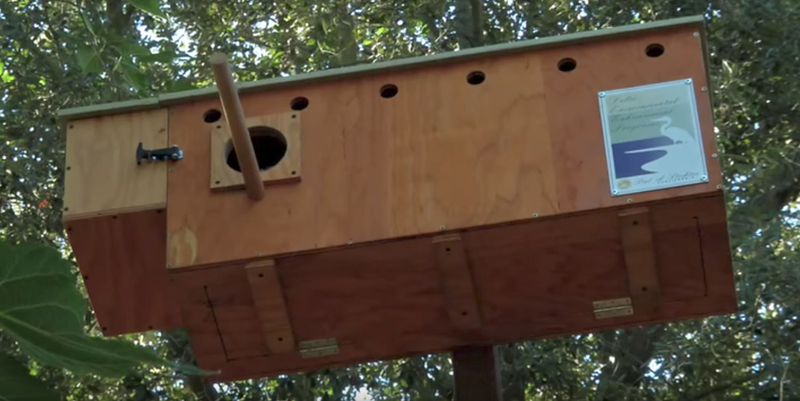 The nest box program also fosters community interaction. The boxes are equipped with cameras so the public can monitor the owls via the Port of Stockton website. A representative from the Port of Stockton will make a presentation on the Barn Owl Next Box Program as part of a best practices panel at the AAPA Convention. For more information about the 2017 AAPA Environmental Improvement Awards visit www.aapa-ports.org.